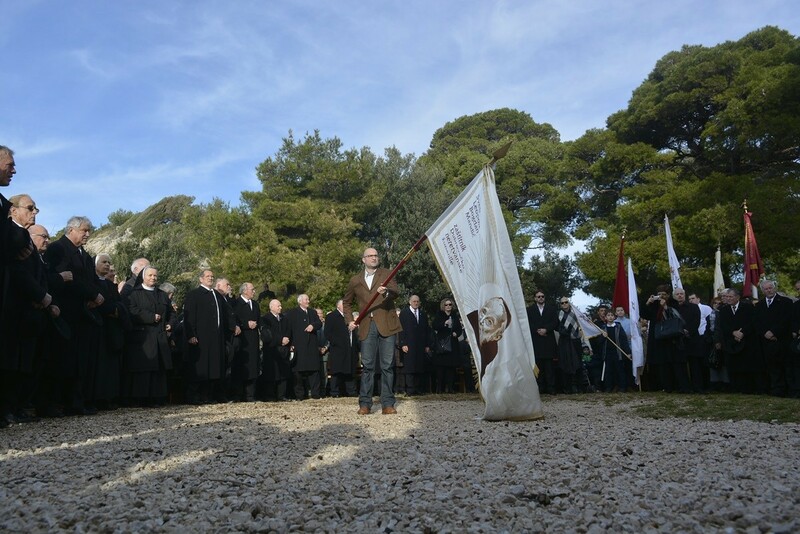 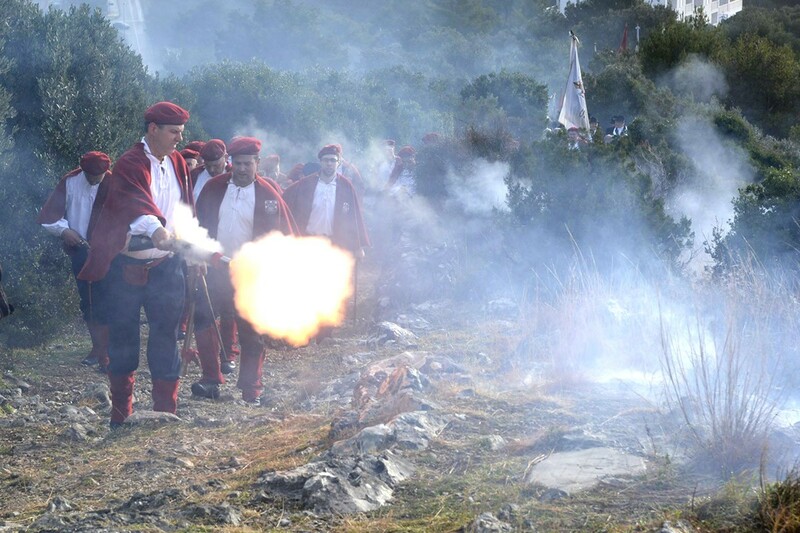 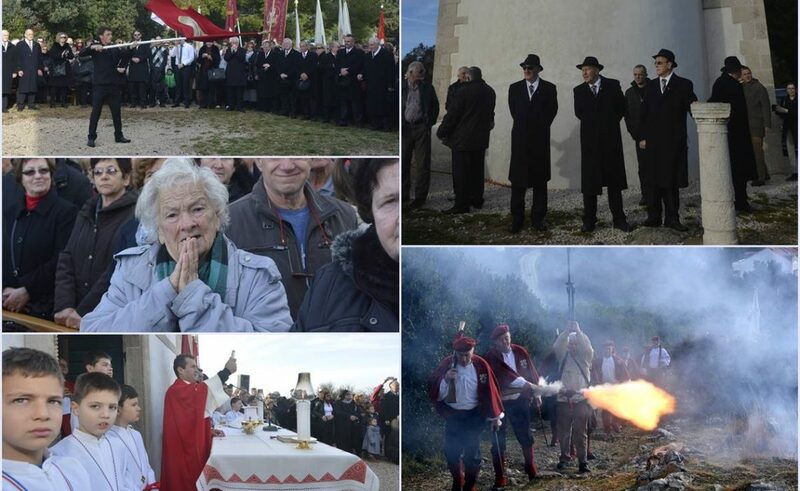 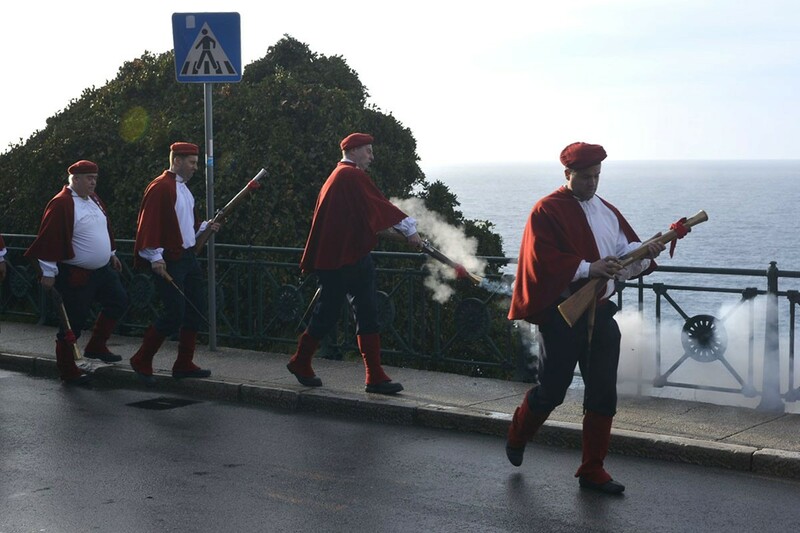 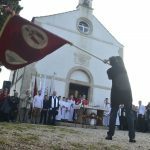 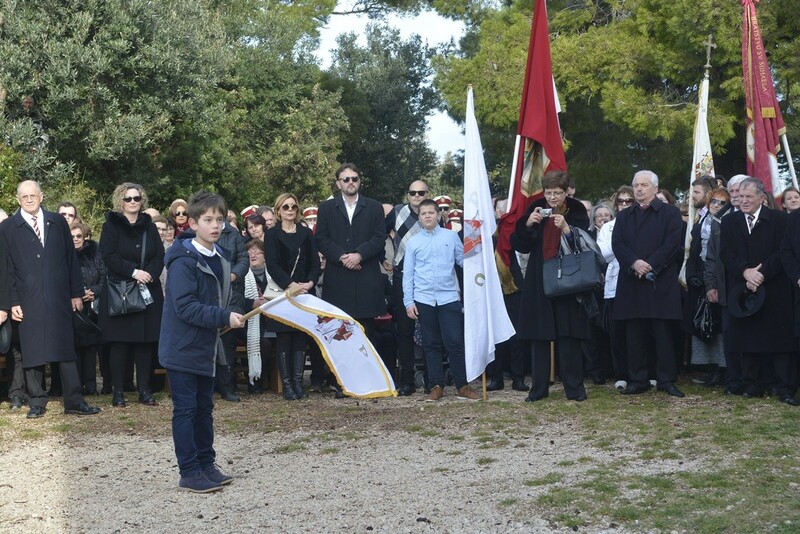 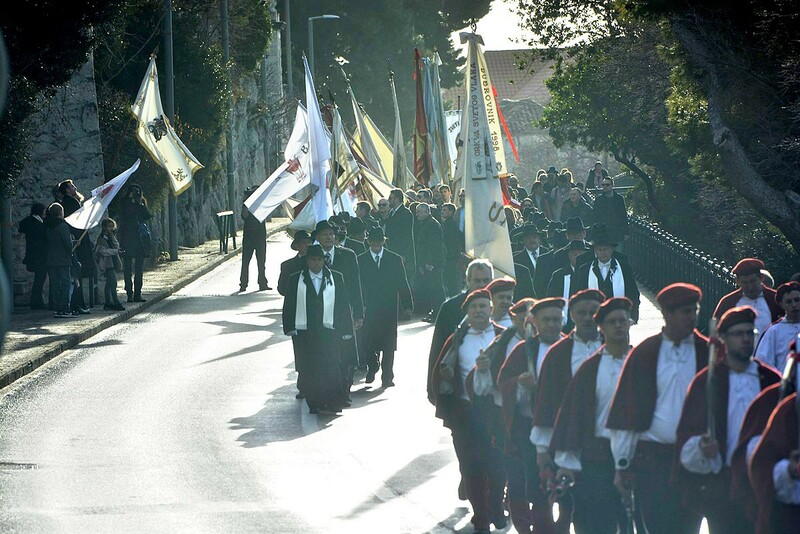 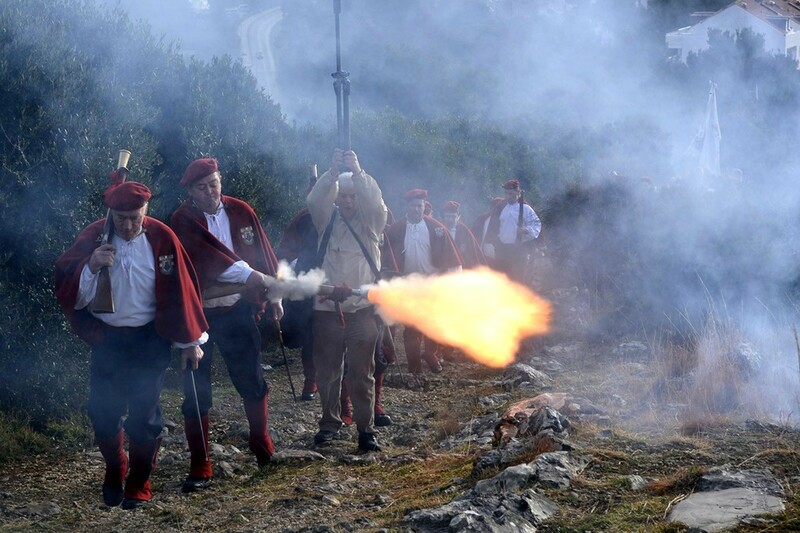 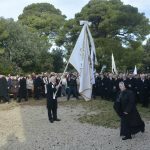 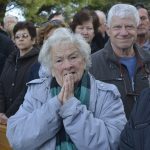 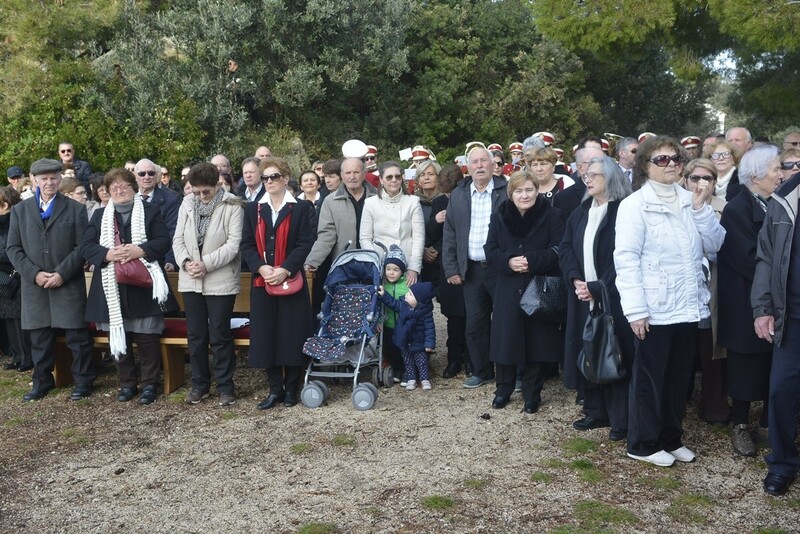 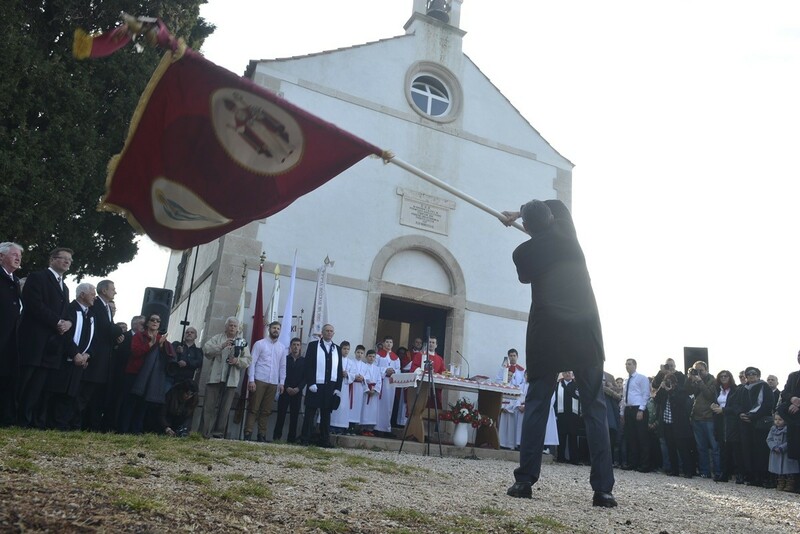 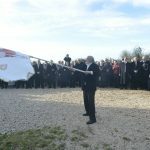 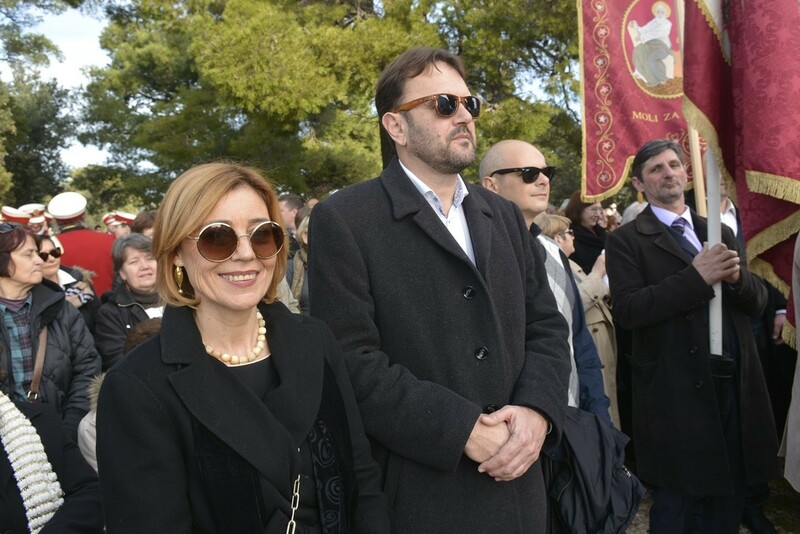 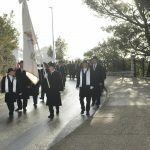 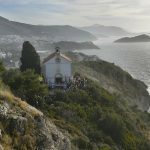 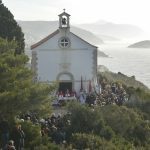 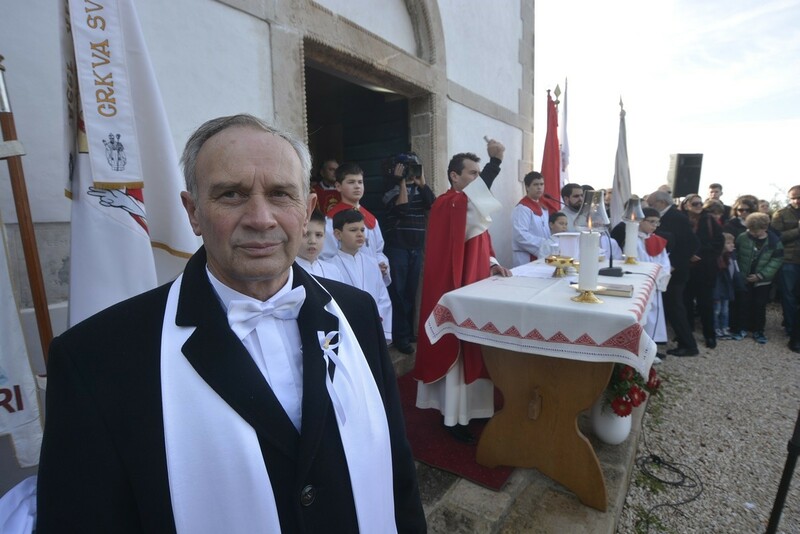 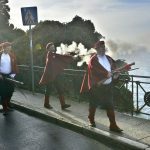 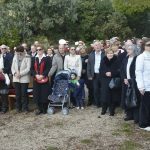 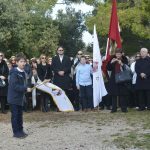 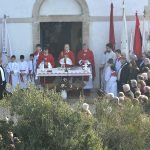 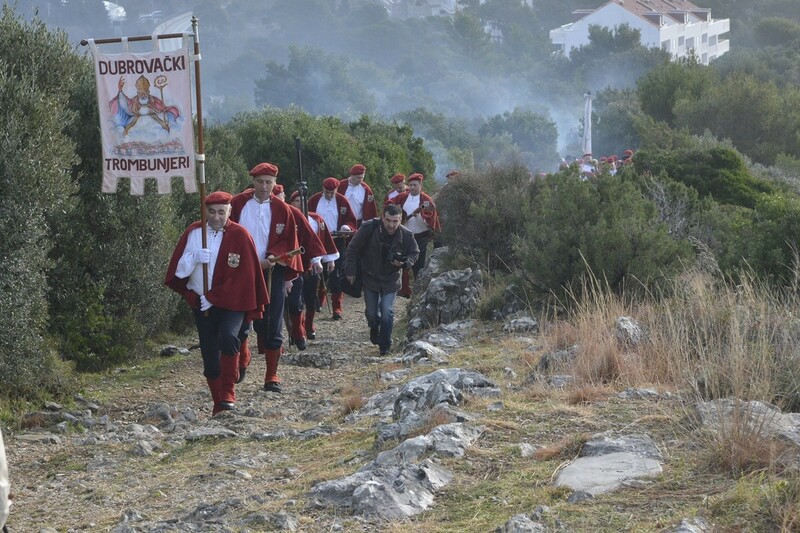 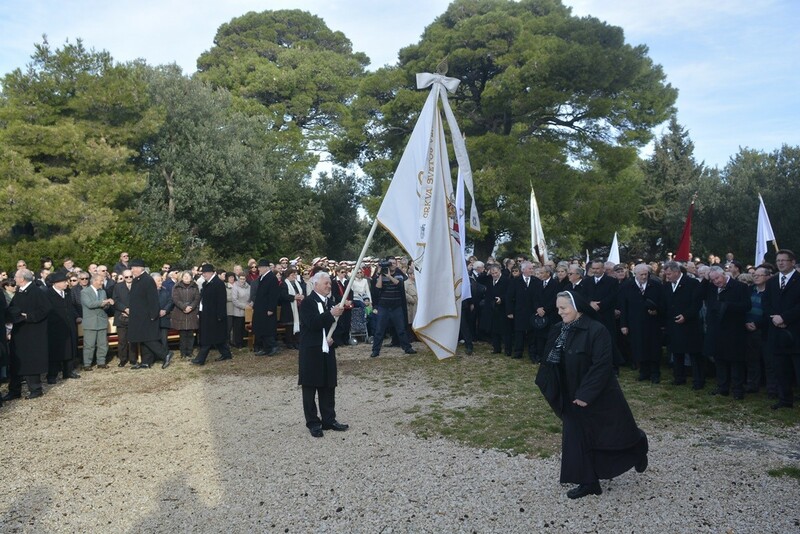 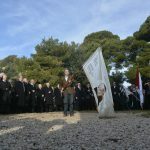 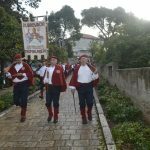 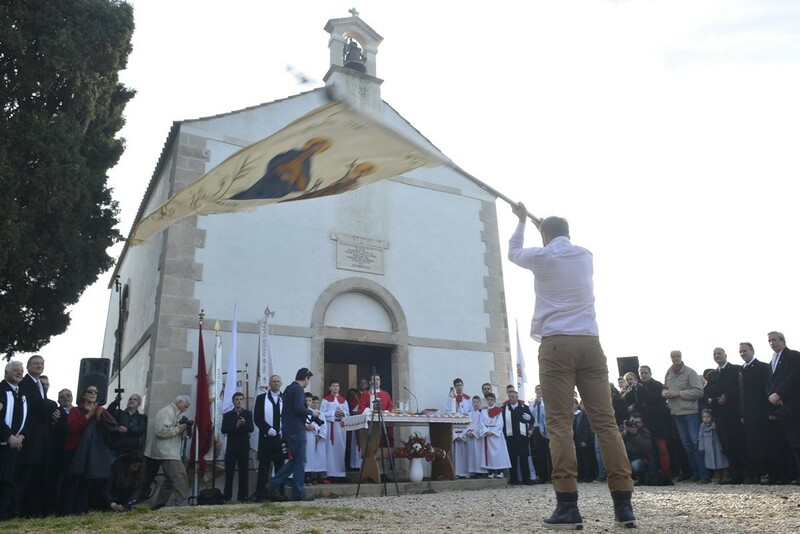 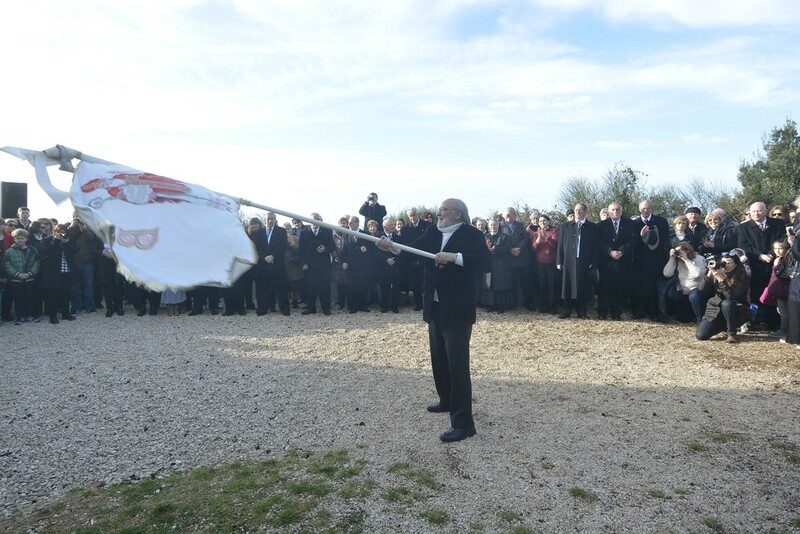 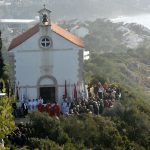 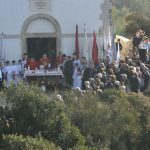 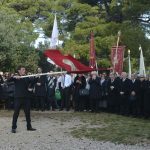 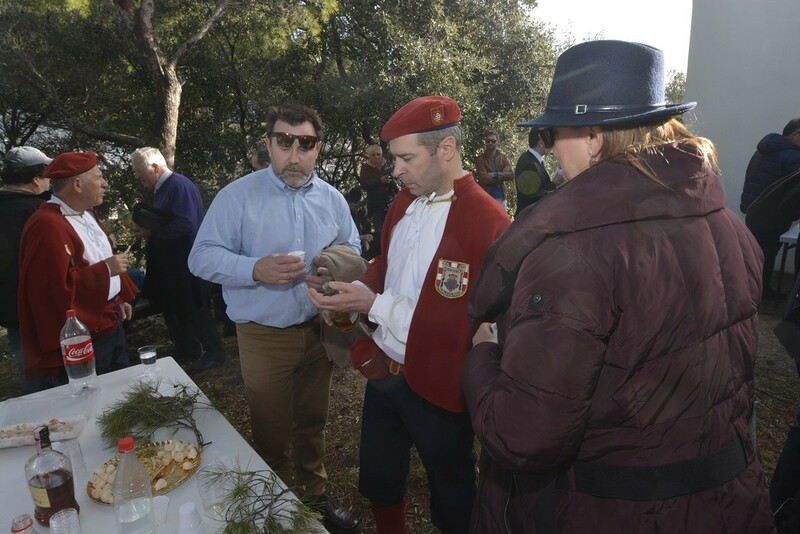 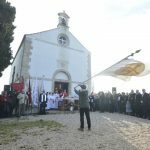 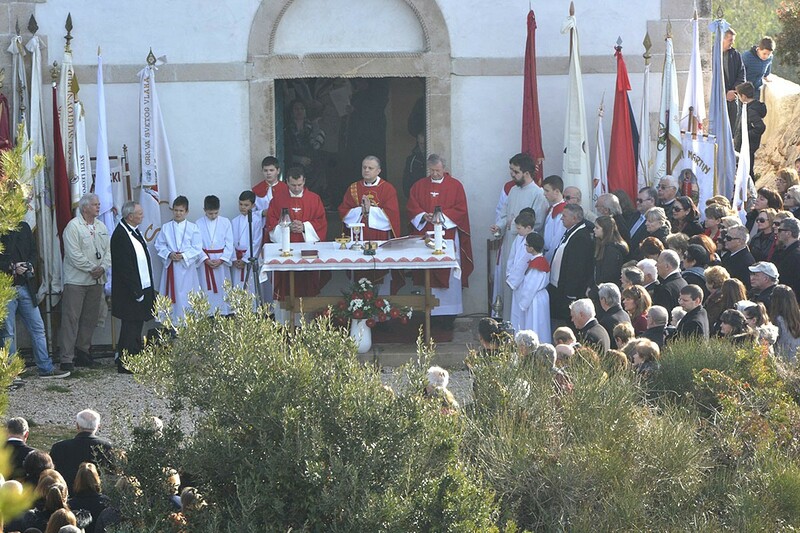 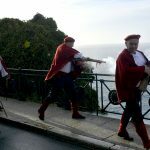 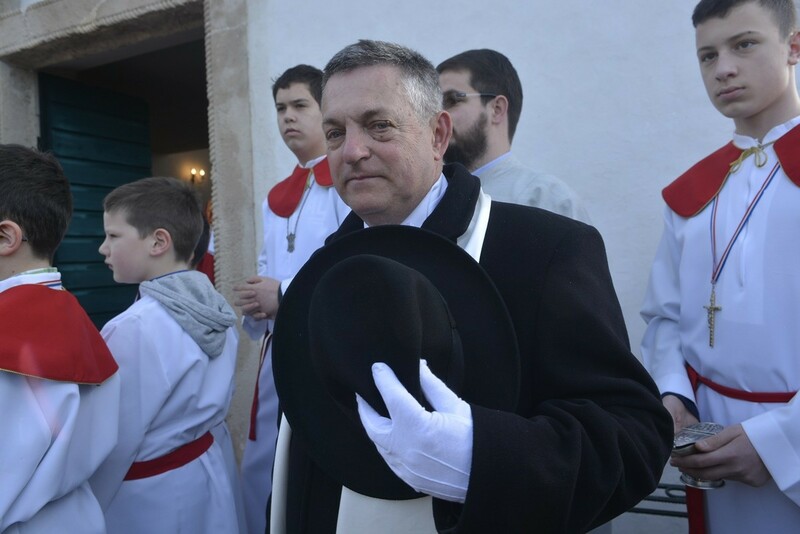 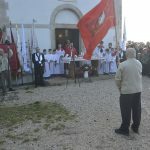 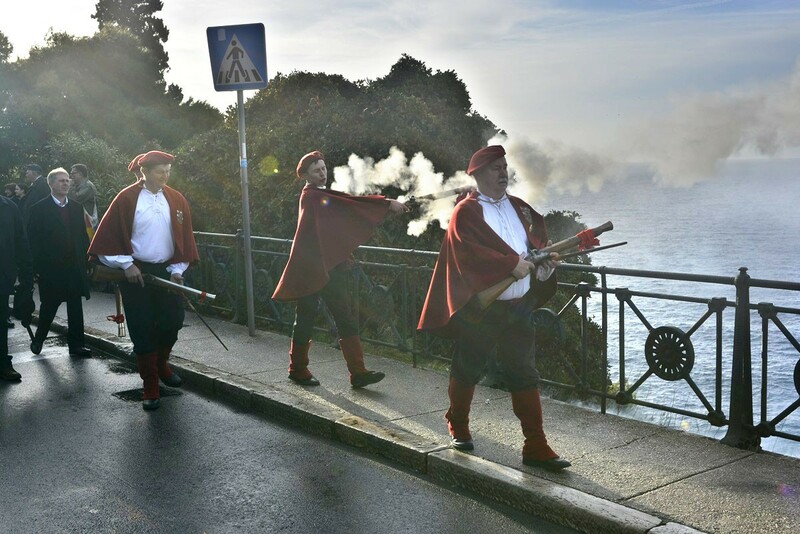 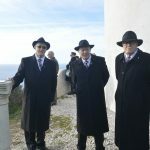 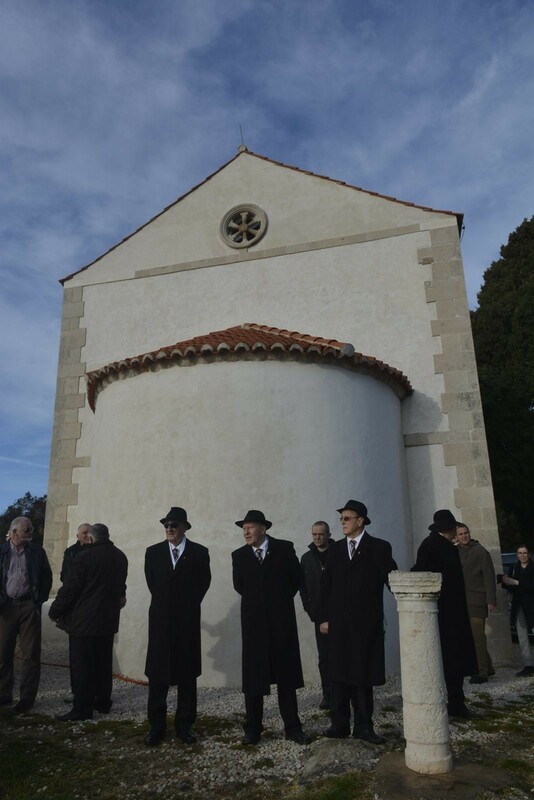 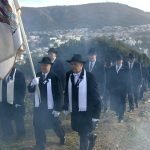 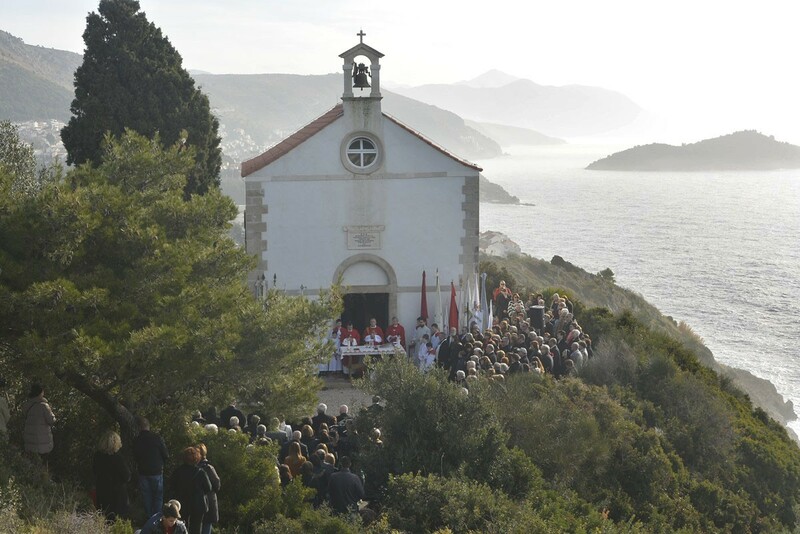 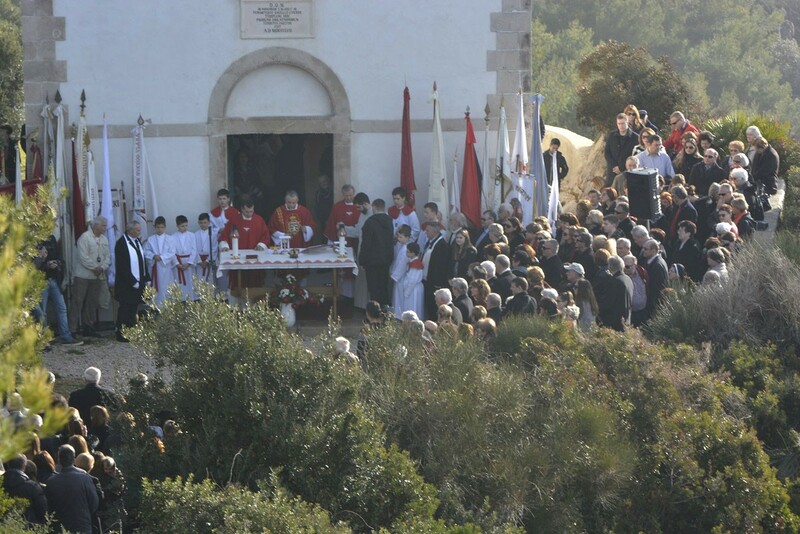 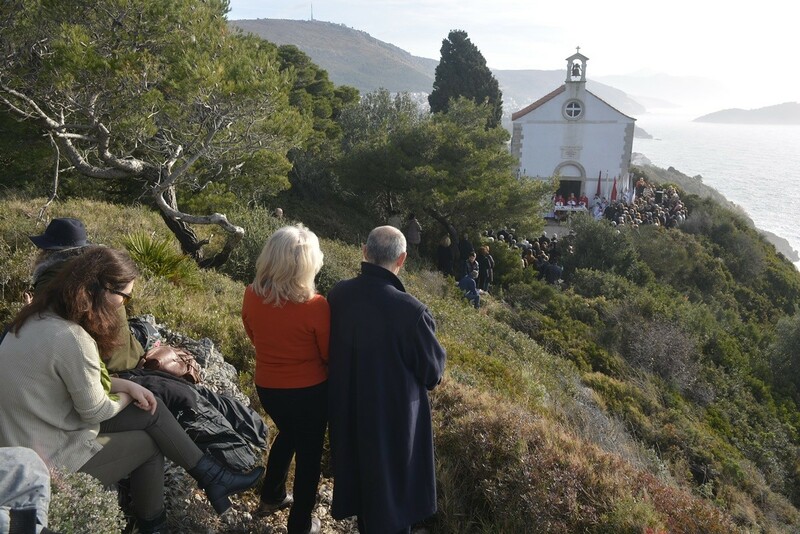 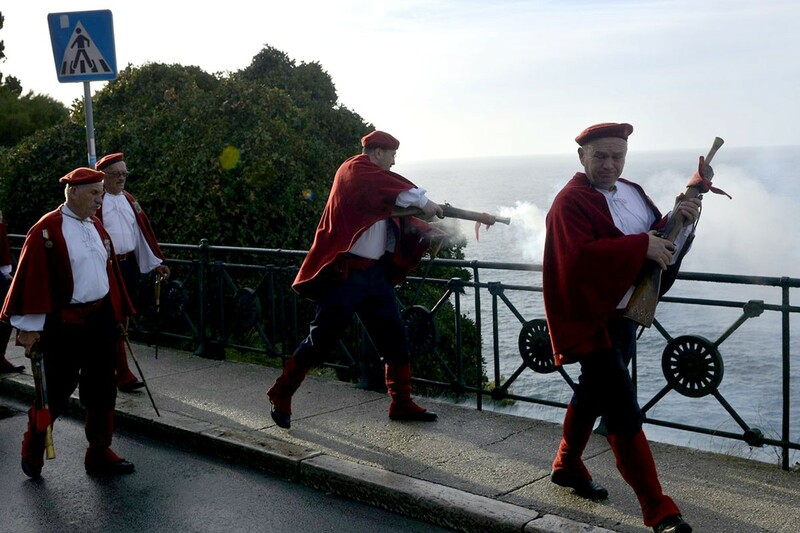 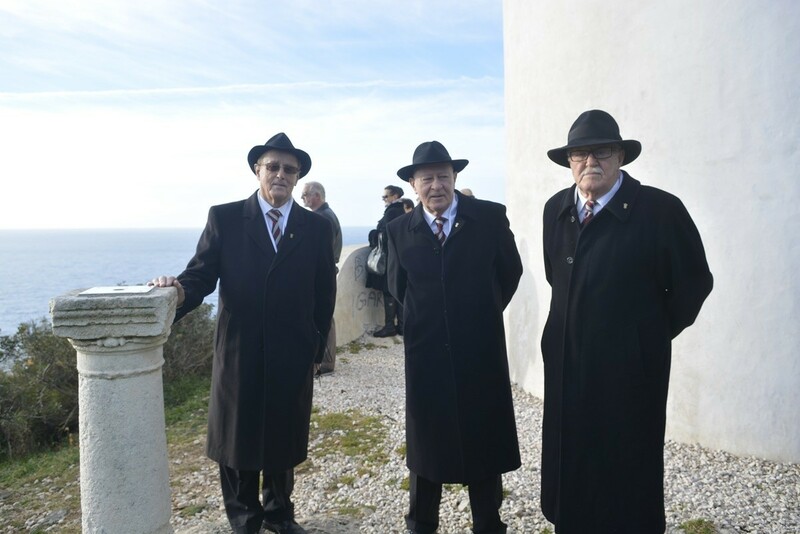 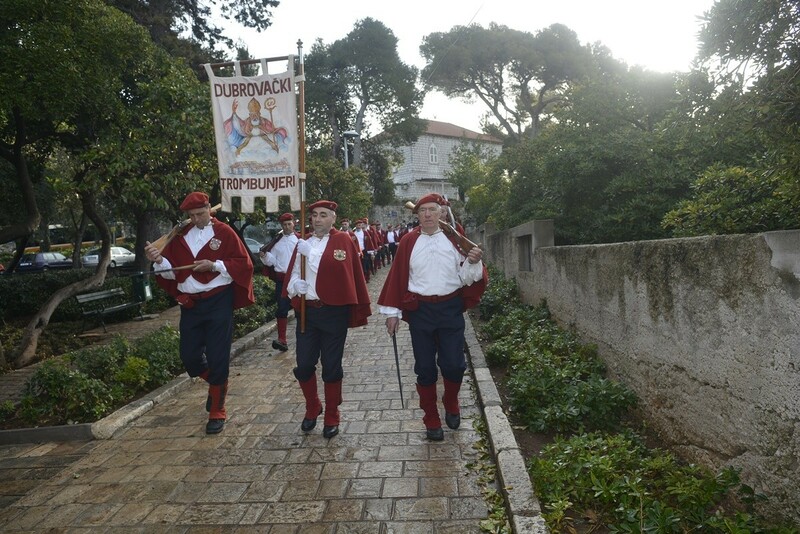 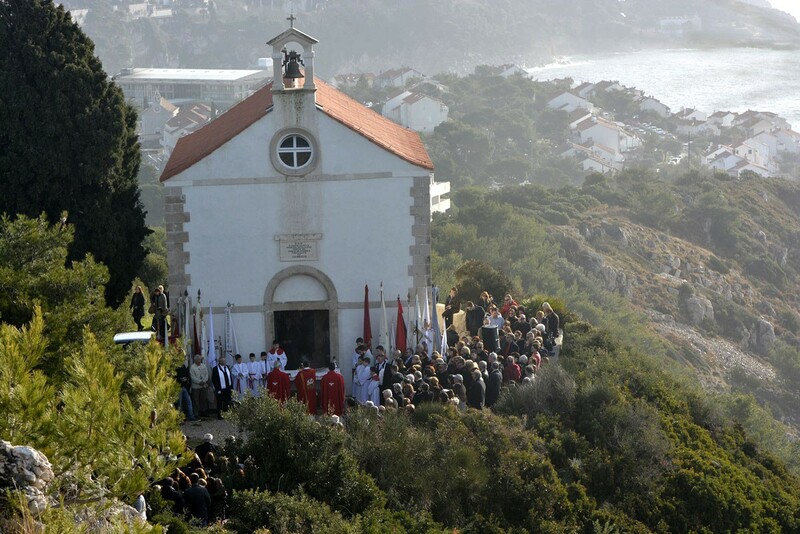 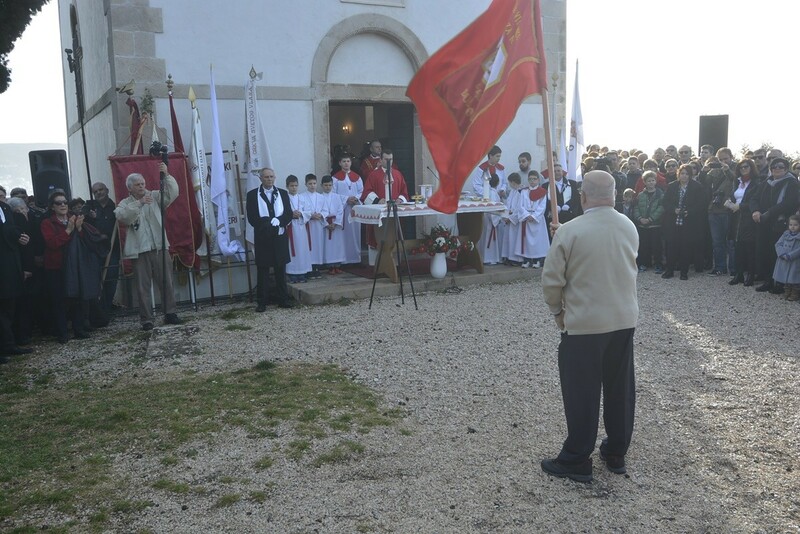 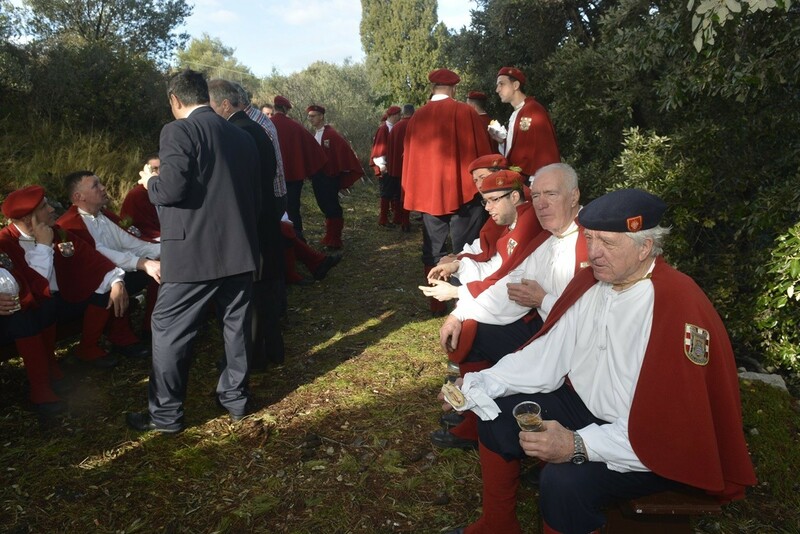 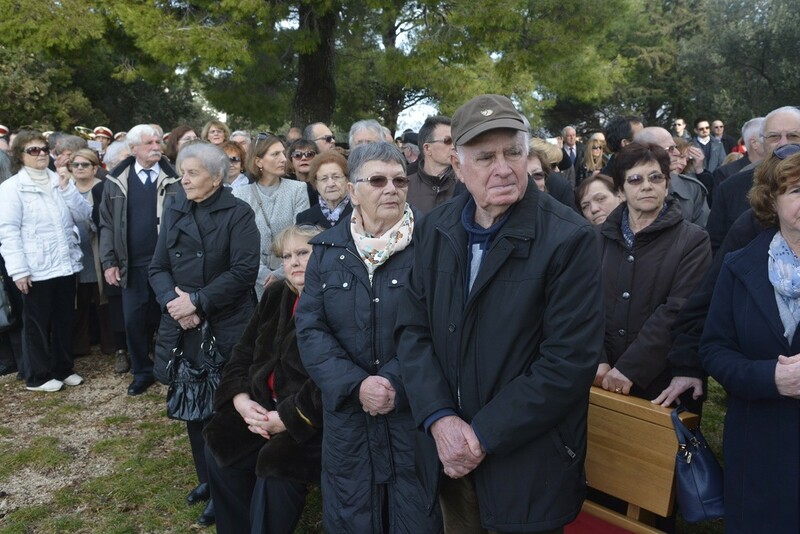 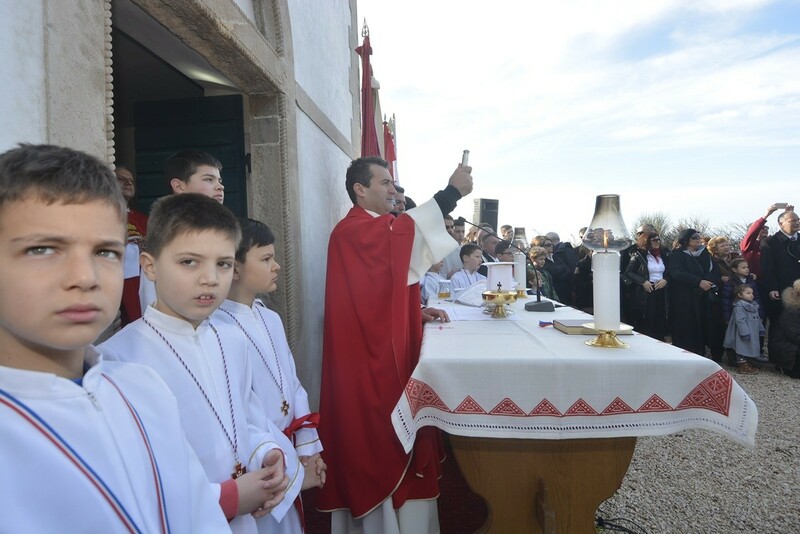 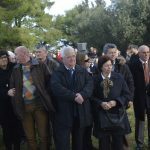 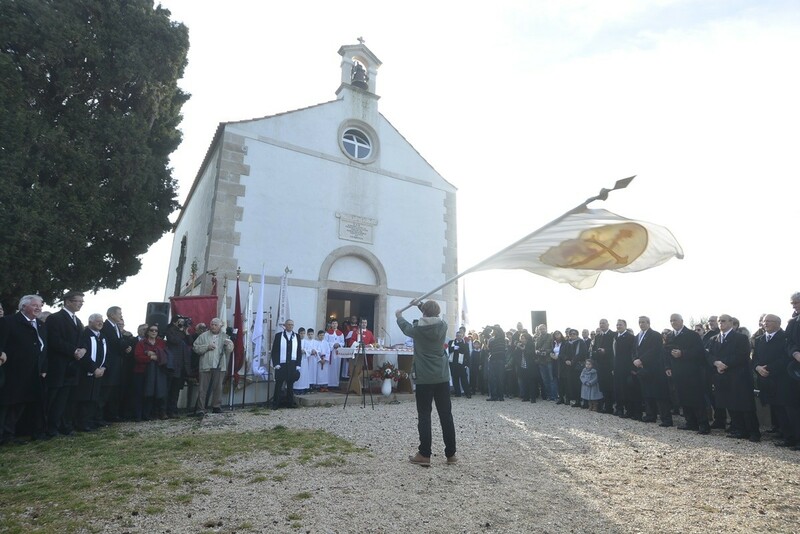 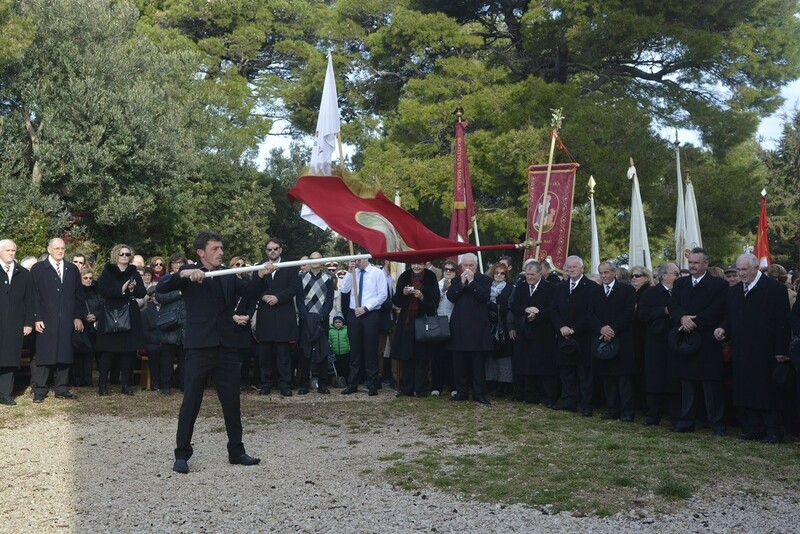 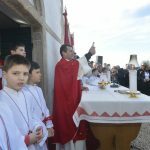 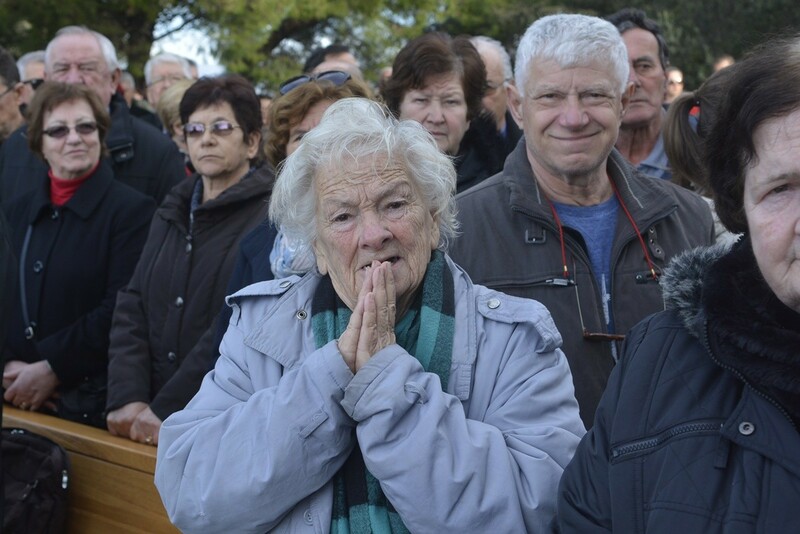 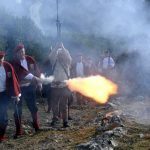 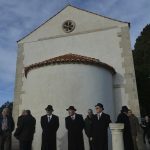 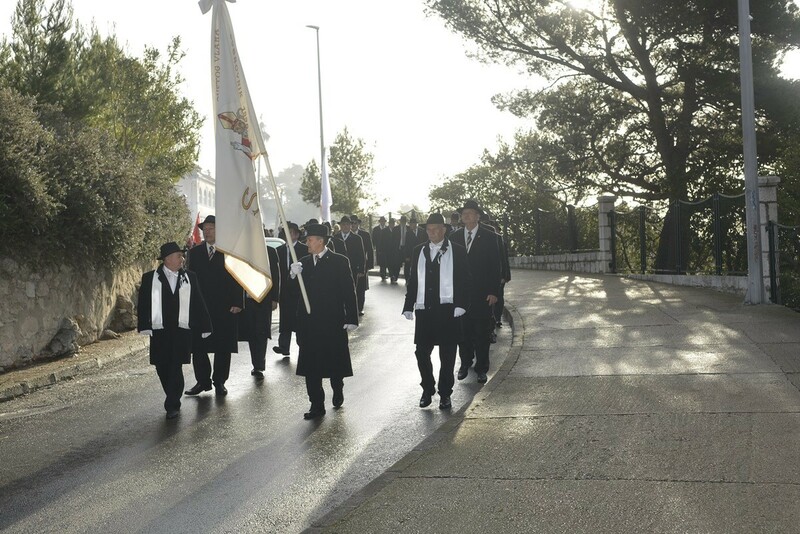 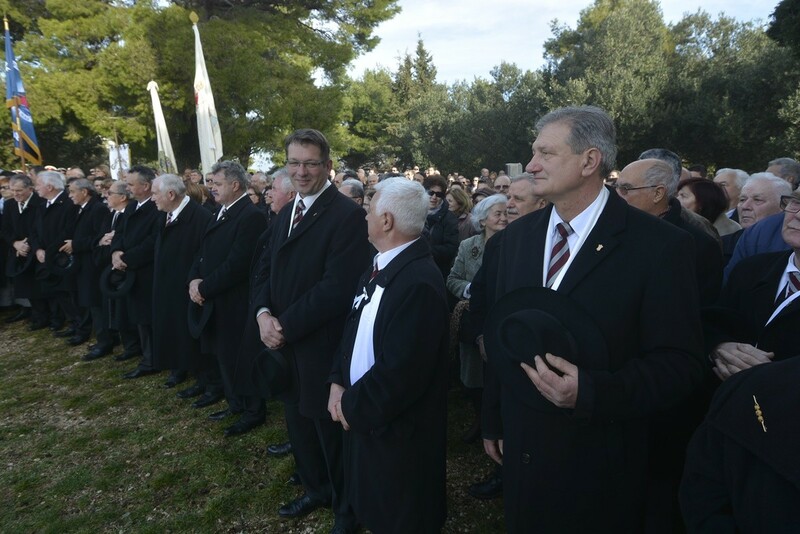 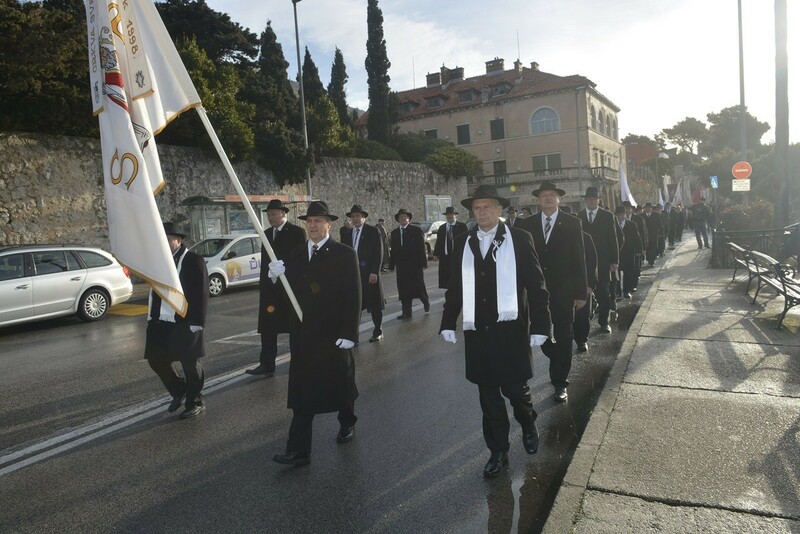 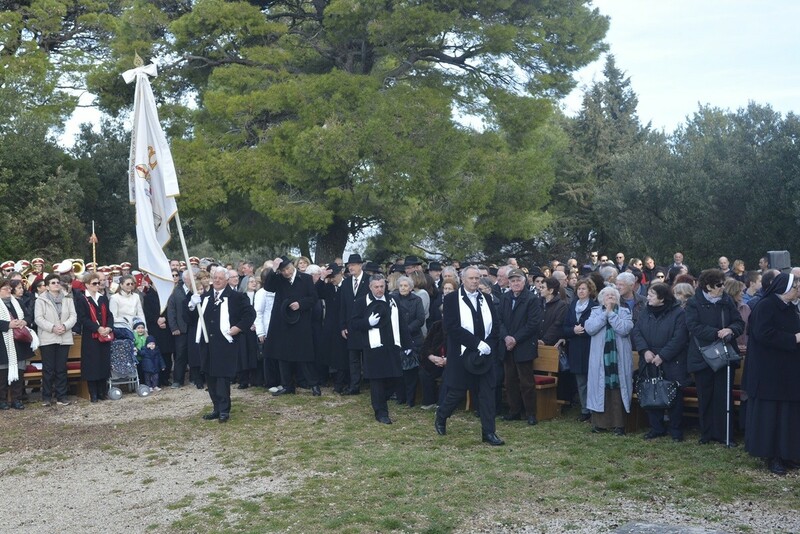 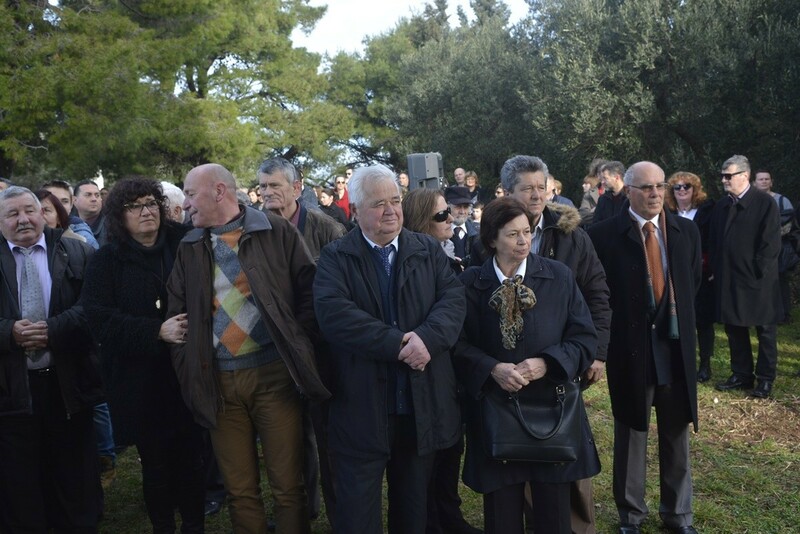 Today, with the lowering of the St. Blaise flag in front of the St. Blaise Church ended the 1045th Festivity of Saint Blaisr, our patron saint and the protector of Dubrovnik. 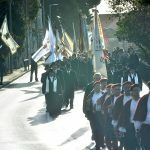 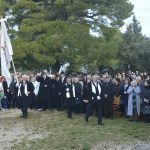 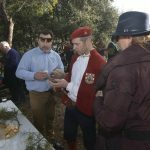 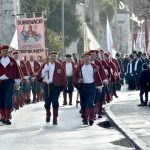 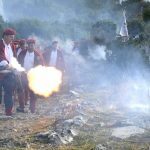 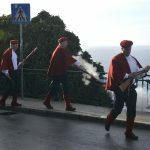 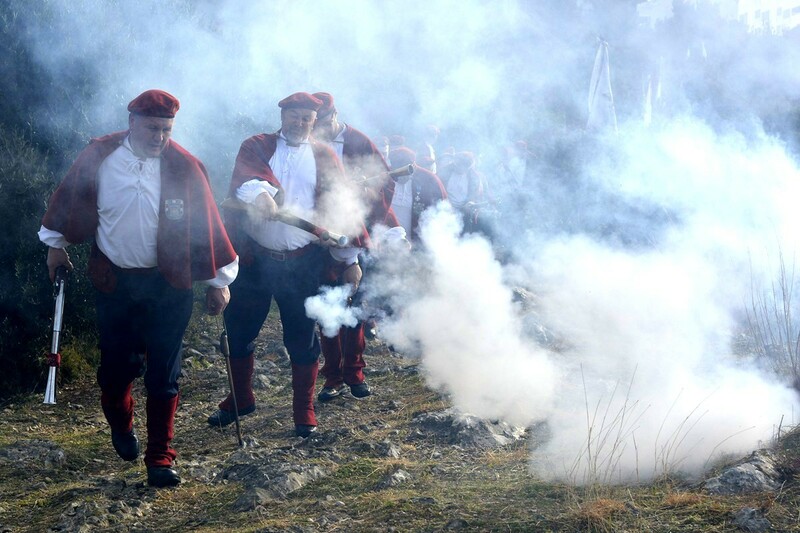 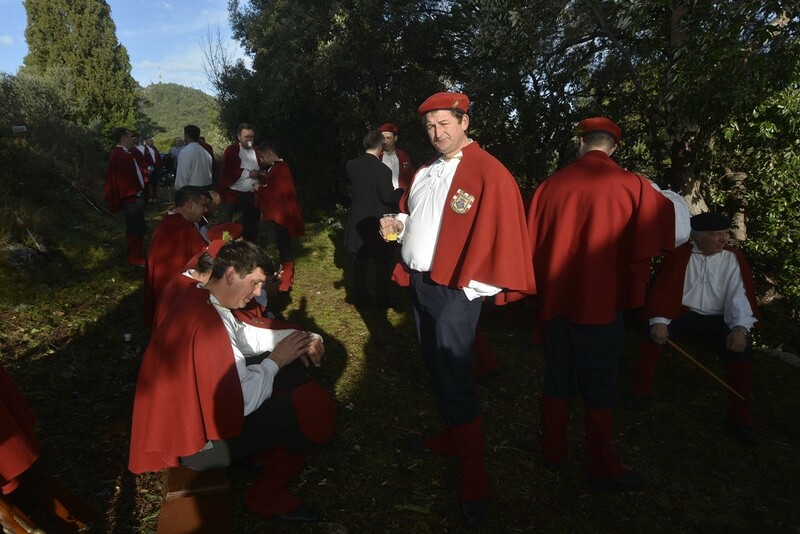 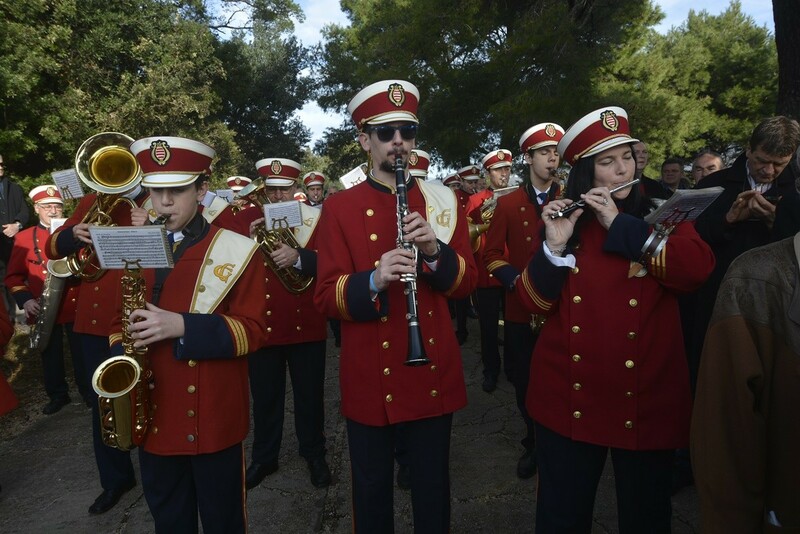 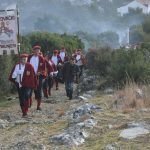 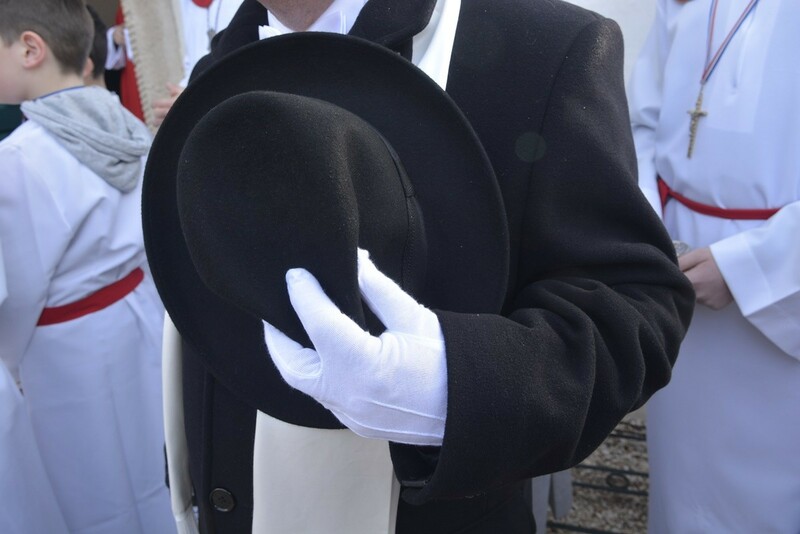 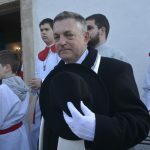 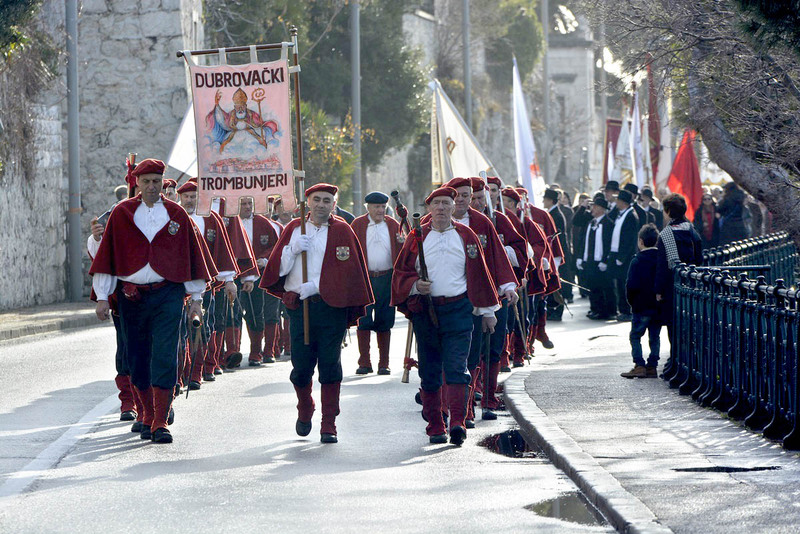 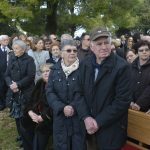 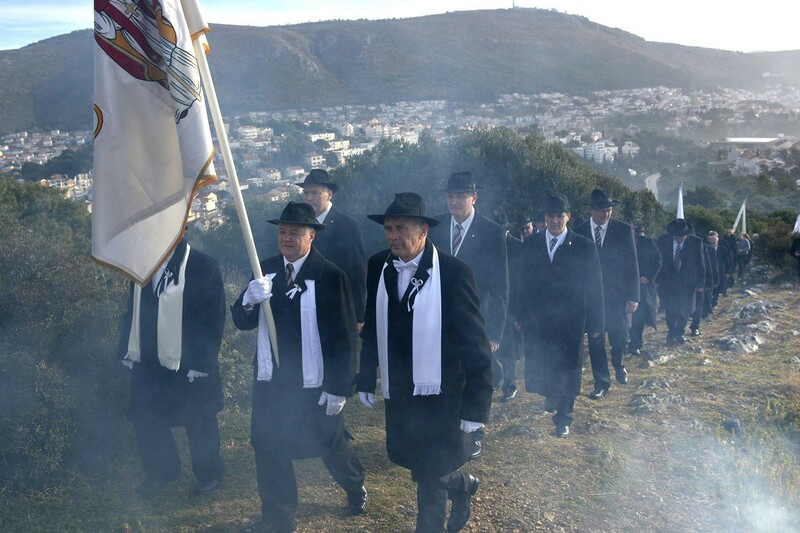 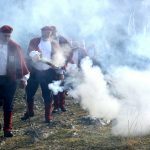 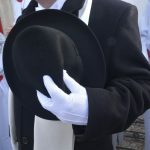 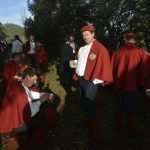 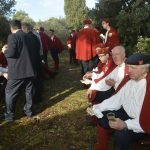 The 3rd February, Day of St. Blaise, along with the procession and the whole Festival of St. Blaise is listed under protection of UNESCO since 2009, and today is the closing ceremony of the fest – first on Gorica, where is the most important church of St. Blaise outside the city walls, then in the Old Town. 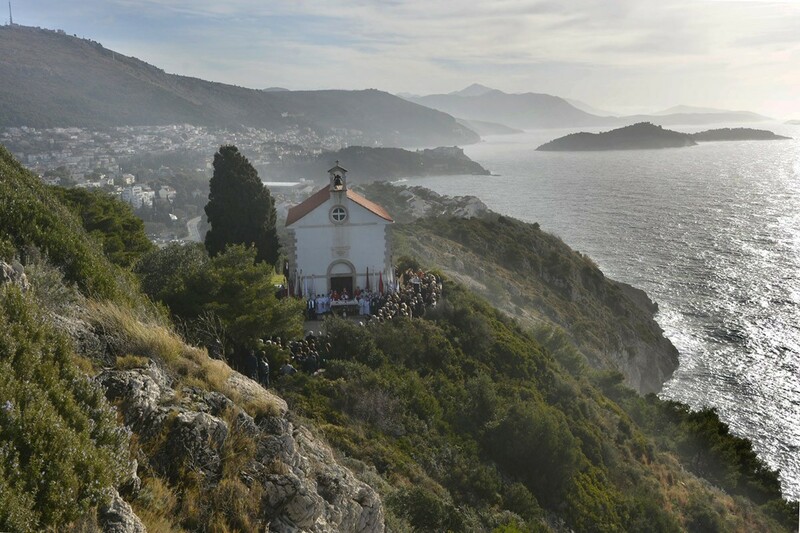 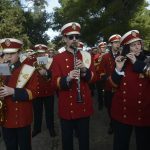 Video & Photo Gallery: Dubrovnik’s First Duathlon!